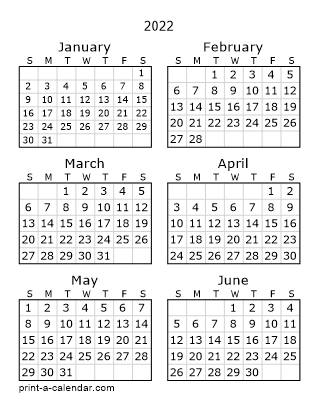 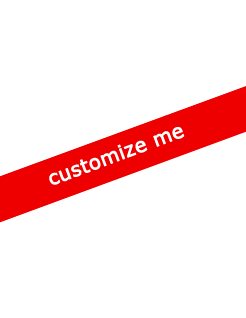 A one page calendar. 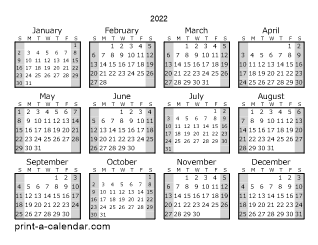 All 12 months of 2019 on a single page. 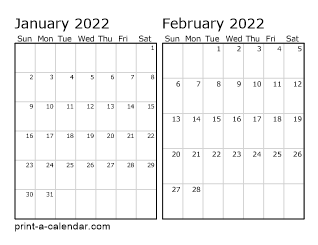 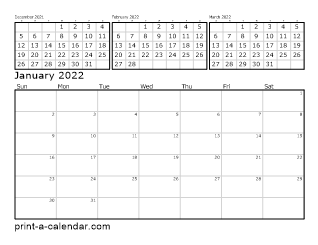 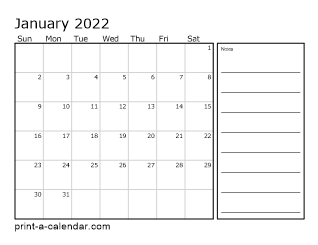 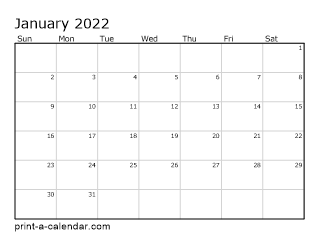 Each month in 2019 as a seperate page. 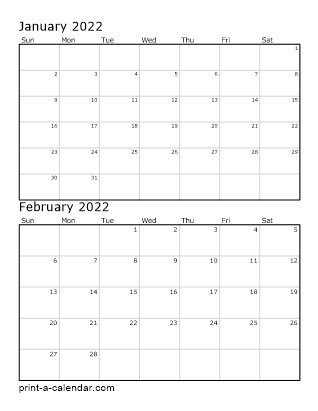 Two months per page with one on top of the other. 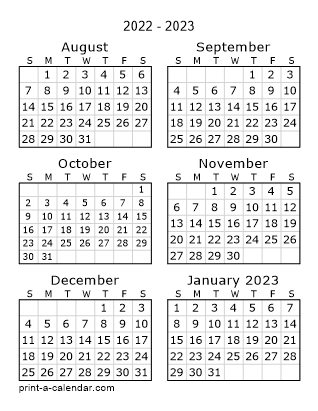 A single page calendar with the next 6 months on one page. 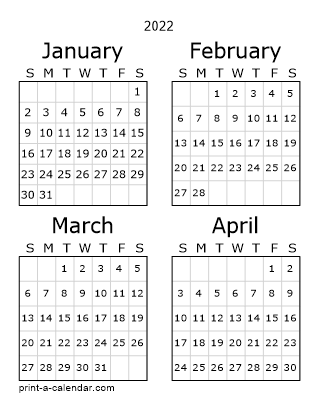 A three page calendar. 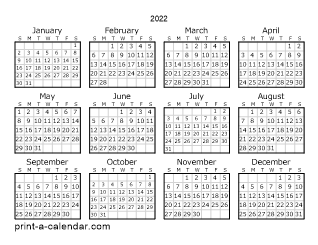 All 12 months of 2019, four months per page.